3. Household goods. If you donate household items to charity, they must be in at least good used condition to claim a tax deduction. If you claim a deduction of more than $500 for an item, it doesn’t have to meet that standard if you include a qualified appraisal of the item on your tax return. 4. Record required. You must get a written acknowledgement from a charity for each deductible donation of $250 or more. 6. 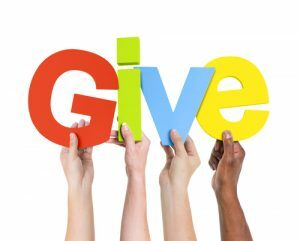 Special rules for donations of car, boats, or airplanes to charities. For more info on the special rules for these contributions, go to IRS.gov.